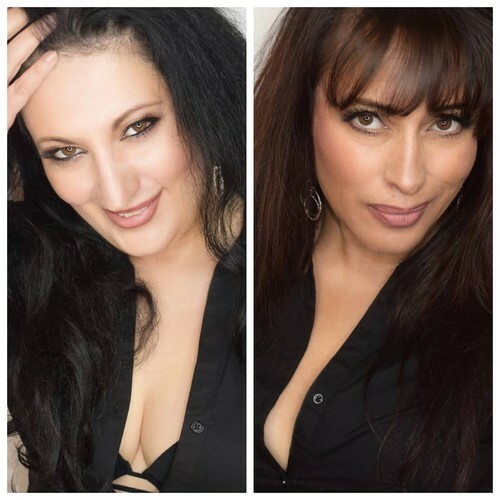 Iveta & Simone are a professional female singer duo with 10+ years of experience in New Zealand, Australia and Europe. Their song list/repertoire includes more than 200 songs with a diverse style. They have numerous regular shows across New Zealand and they are well accepted by diverse age audience. In addition to that, they are working on their CD with a European producer.